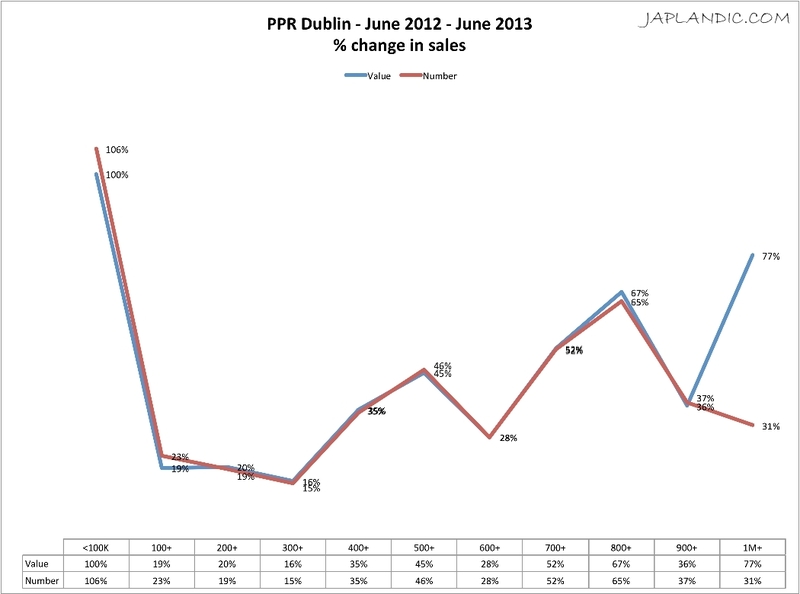 Japlandic: Psssssst...... Wanna know why Dublin house prices are rising? 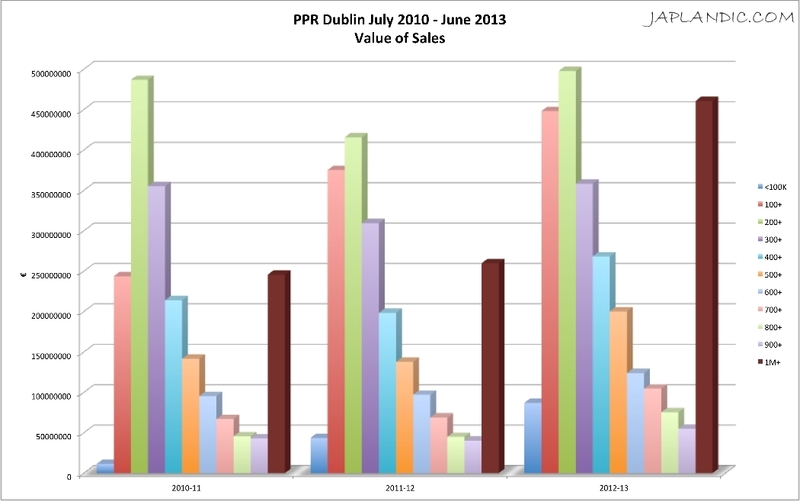 Psssssst...... Wanna know why Dublin house prices are rising? 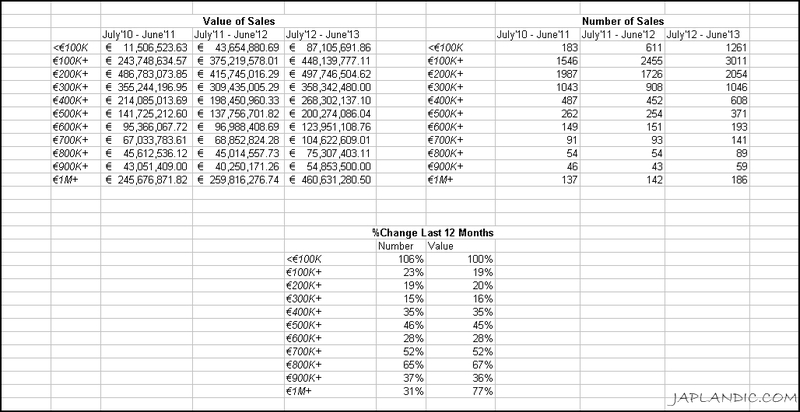 Easy - when volumes are so low, simply sell a couple of multi-million Euro properties and skew the data. 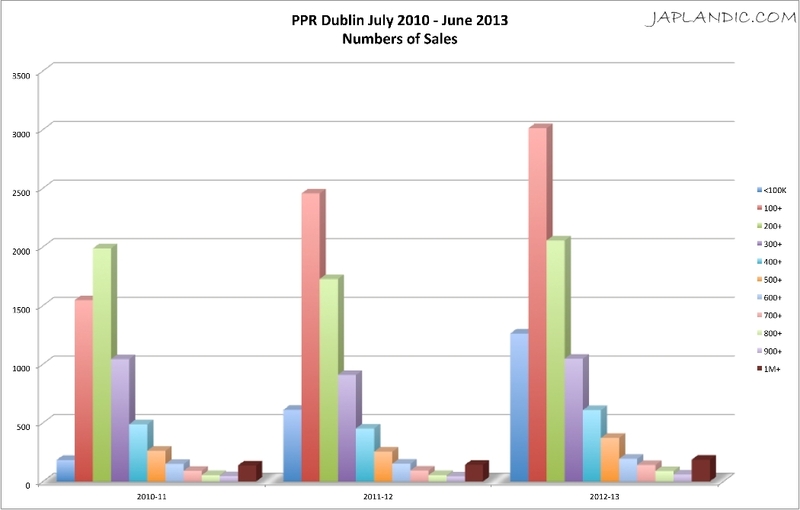 It's only a bubble if you're selling your multi-million Euro property!